I’ve been living in Istanbul Uskudar for more than six years. Uskudar is a large and interesting central district of Istanbul with a population of more than half a million. And the part where the historical center districts are located is also called Uskudar. For many people, it is Erdogan’s fortress and where conservative people live. 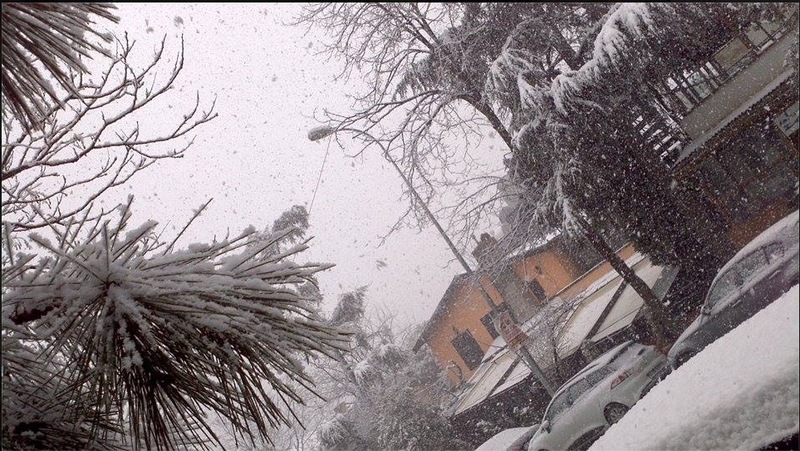 And it looks a lot like an Anatolian town or a city in a huge metropolitan city, as it has a very central location right in the middle of Istanbul. The main Bosphorus Bridge that connects Europe with Asia is right near this central neighborhood and within the greater Uskudar district borders. 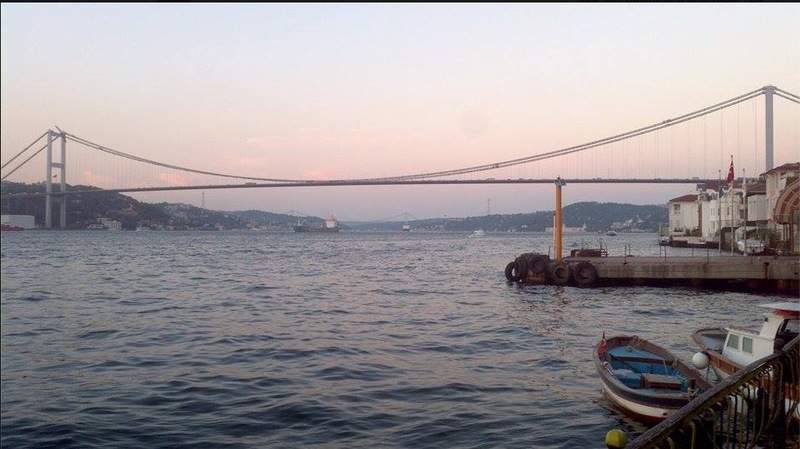 From here you can reach the central Besiktas on the European side in less than ten minutes by ferry (vapur in Turkish), Kabatas in six to seven minutes and Eminonu in about fifteen minutes. And in 4 minutes you can reach Marmaray Tunnel and Sirkeci and Yenikapi sides to get to the Old Town, Sultanahmet and Grand Bazaar. There has been an ongoing construction in Uskudar Main Square with the Marmaray Undersea Tunnel and the traffic has been awful. Although Marmaray opened a couple of years ago, they’ve been working on a new square and moving the municipal building to a brand new complex on Çavusdere Street. Construction work is still going on and they’re trying to make it a bit like the main one in Taxim Square. 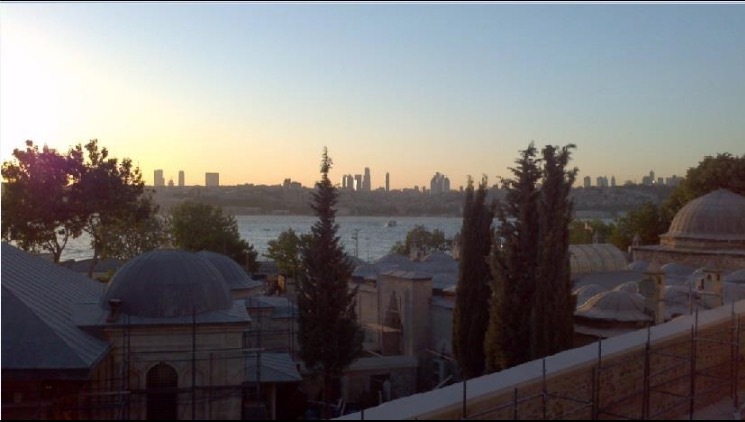 Uskudar is a completely different area to what you’ll find in Sultanahmet- Old Town and Beyoglu – Taxim areas. And you’ll find many different things to see and do on this side of the city, more if you’re interested in seeing how the locals live their daily lives. Uskudar is a very good area for those who want to live in a central city suburb with good transport links, a very interesting character, and a historical identity. Property prices to buy and rent is much more affordable than Besiktas just across the sea and are also cheaper than Kadikoy on the Asian side. It is considered a conservative area with many migrants from the Black Sea Region. But there are also many students and public servants that work in the many local government offices, universities in Uskudar and nearby and hospitals. So it is not all religious and conservative and you will find people from all walks of life and probably better quality of people- no drug dealers or gangs around here. There are three Armenian and Greek churches near my place, and the closest to my place is the Surp Garabed Armenian Church (Saint John the Baptist), which has a beautifully designed interior. The other two are Ilya Profit-Prophet Elijah Greek Orthodox Church and the Surp Cross-Holy Cross Armenian Church in Selam-i Ali. Also in Kandilli which is a part of Uskudar, you’ll find the Christos Greek Orthodox Church and Surp Yergodasan Arakelots- Twelve Apostles Armenian Church, and Surp Krikor Lusavoriç- Saint Gregory the Illuminator Armenian Church in Kuzguncuk, which is the next seaside suburb in Uskudar. It is also quite interesting to see the four churches and two synagogues side by side in Kuzguncuk. You’ll find a Greek-Armenian Cemetary and Bulbulderesi Sabbatai Cemetary further down the road to Uskudar Town Center. And some of these Jewish – Sabbatai tombstones are works of art. The graves here belong to mostly to the Karakaslar Community and the Sabbatai people and it is a very interesting cemetery worth seeing. And as there are many Thessalonians lying here, the street next to the cemetery is called Thessalonians Street. Interestingly enough the stones in this cemetery do not face Mecca (like all the other Muslim cemeteries) and many of them have the photo of the person, along with mysterious words and poetry lines. The famous Muslim Karacaahmet Cemetery is also in Uskudar and happens to be one of the largest cemeteries in the world. It is also quite a nice park I use for my walks, as I also find cemeteries peaceful. I use the shortcut through this cemetery when I go to my family’s place in Acibadem, which is both beautiful and a fast route to my destination. You will also find the Grand Sakirin Mosque, which has a rather interesting modern architecture and is often used for prayers for the deceased. Uskudar was founded in the 7th century BC, which was decades before Byzantium – Constantinople on the other side. It has a great historical importance in all respects and although Istanbul was conquered in 1453, Uskudar was part of the Ottoman State by the year 1352. There are many historical mosques, fountains, tekke, complexes and other buildings with beautiful architecture in Uskudar. Sultan Abdülaziz Hunting Pavilion, Adile Sultan Kasrı, Çamlıca Kasrı, Beylerbeyi Palace, Mehmed Pasha Palace, Hacı Ahmed Pasha Palace, Şahkulu Dervish Lodge and the Leander’s Tower which happens to be the symbol of the district are also here. 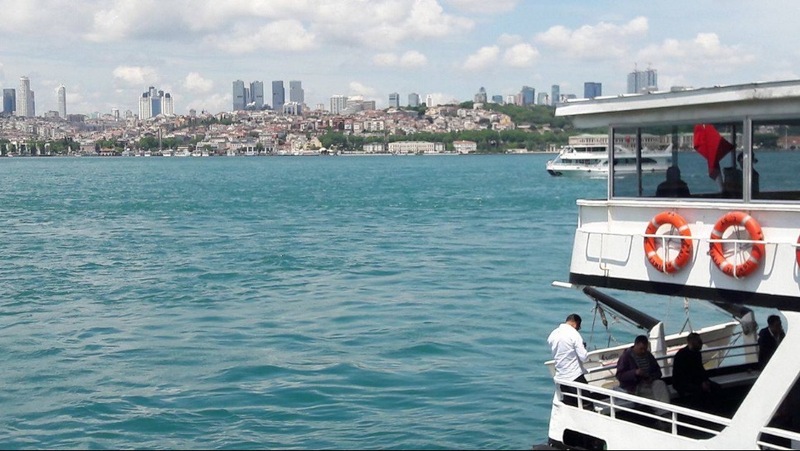 Numerous yalis- Bosphorus mansions, whose values are measured in millions and tens of millions of dollars, are within the boundaries of the present Uskudar. 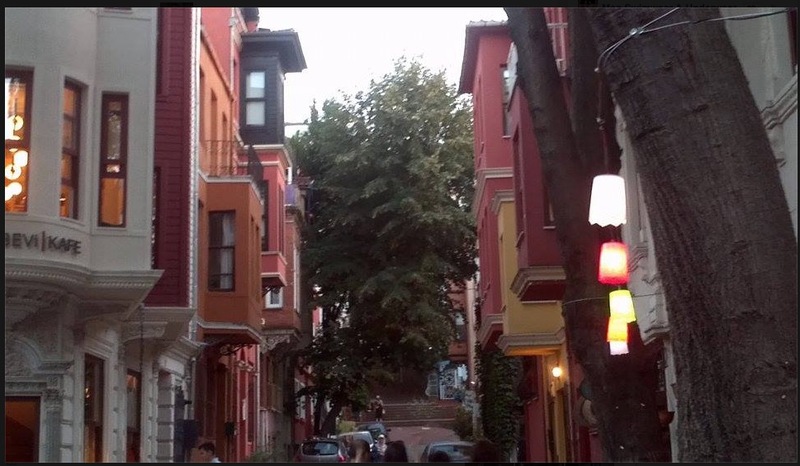 Uskudar is one of the oldest settlements in Istanbul and you can see many randomly built 80s type buildings. 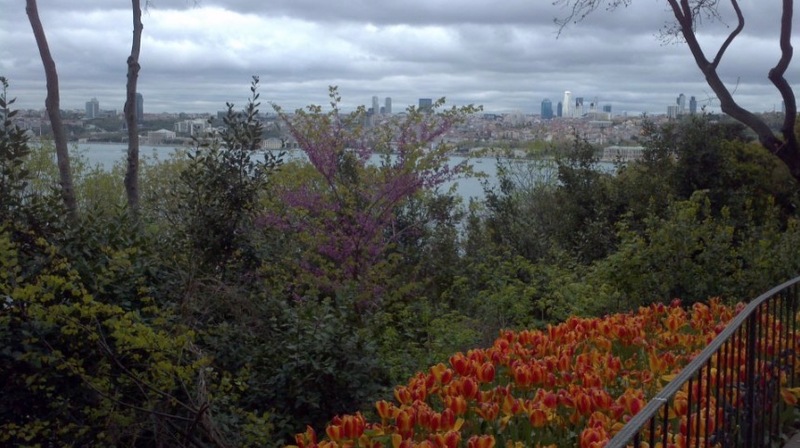 But at the same time, it is one of the greenest parts of Istanbul. 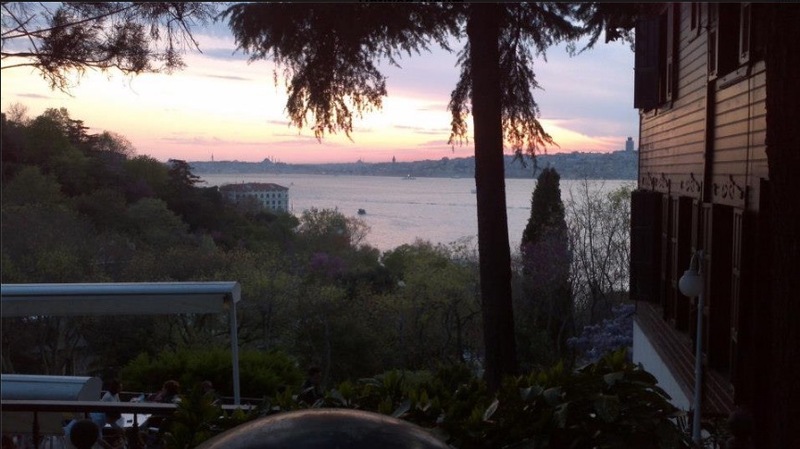 For example, here you have the Fethipasa Grove which we often go for walks and beautiful views over the Bosphorus, Validebag Grove, Little Camlica Grove, Kosuyolu Park and Karacaahmet Cemetery Grove. Apart from these, you can see a lot of little parks between narrow streets. The ferries that carry the cars between Sirkeci on the European side and Harem on the Asian side are still functioning. Harem Bus Station, which is the main bus terminal of the Asian (or Anatolian) side, and was the pick-up and drop-off point for all the bus companies. These days some of them have different centers in different parts of the Asian side. Marmaray was completed in 2013 and Uskudar became the transportation hub of the city again. They started testing the new trains without drivers for the new subway link between Uskudar and Çekmekoy – Sancaktepe which is expected to open very soon this year. Overall I enjoyed my 6 years here. Of course, I see a bit of circumstantiality and uneven urbanization from the 70s and 80s, but I have also been seeing continuous renovation and restoration work around me for years. And although this is an old and conservative neighborhood, the property prices and rents average per square meter is above the metropolitan Istanbul average. But it is still half the price of the European neighborhoods just across the sea. Buildings are generally in an adjacent order and the streets are often narrow and although the upper levels of the many buildings have nice views they can be quite expensive too. Uskudar was a city until 1926 and Beykoz and Kadıkoy districts have separated from Uskudar in 1930, then Umraniye in 1987. And finally, in 2008, Fatih and Ornek districts were separated from Uskudar and became a part of Ataşehir. 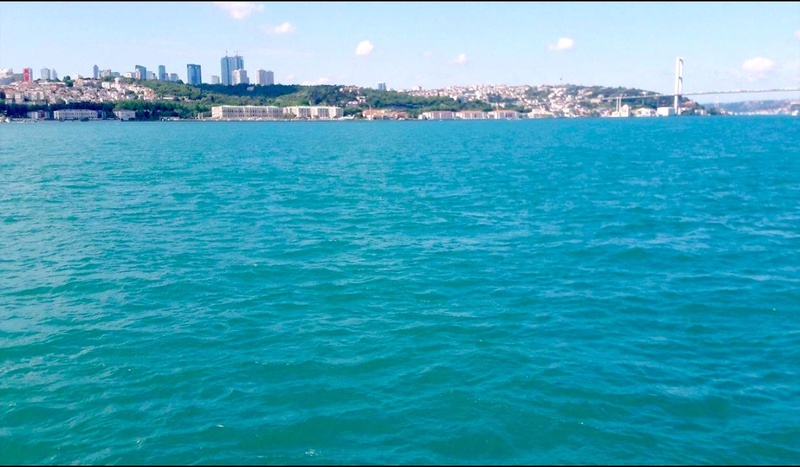 For many secular modern people, Uskudar is basically Umraniye on the beach and you see many conservative looking people walking by the sea in the evenings and weekends. It has some of the most beautiful views of Istanbul, so you have many cafes, tea gardens and walking along the Uskudar Promenade. For the Kadıkoy-type people who do not like the conservative areas, this is only the place they have to pass through when they’re changing to the ferry or metro because of Uskudar being a major transport hub. From being a very noble district of Istanbul in the past, it became a largely neglected area with mass immigration from Anatolia Uskudar and that is how the uneven urbanization started. Then again Uskudar has a very special feature that is not easily found in other parts of Istanbul. You can not see the buildings higher than four or five levels and they somehow look in some kind of harmony, despite being somewhat ugly. There is no building chaos of 3-levels here, 15-levels there, 8-levels here and 20-levels there. The street I live on is not super pretty but as soon as you get out you’ll see many historical buildings as you walk up and down the roads. The streets are full of surprises and this is not just about apartment buildings. It is great to have everything within easy reach. If you like cooking, there are many shops, supermarkets, and markets where you can find most ingredients cheaper. There are many private and public hospitals in Uskudar: Academic Hospital, Selimiye, Mihrimah Sultan, Yunus Emre, Eye Hospitals- Anatolia, Dünya and Avrupa, Esteworld Plastic Surgery, Haydarpaşa Numune, Üsküdar Devlet, Zeynep Kamil, GATA, Üsküdar University Hospital, Başkent University Hospital and many others are located here. And most of them are within 15 to 20 minutes walk. 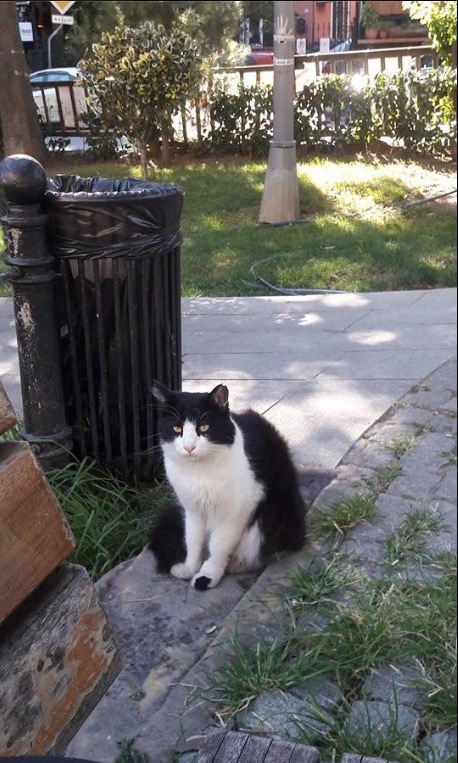 Although it is very close to the main city center, Uskudar is a place that tourists rarely visit as compared to Beyoglu and Sultanahmet on the other side. I have seen very few Western tourists on this side after the coup attempt and a few terrorist attacks in Turkey in the last couple of years. And for those tourists that make their ways here, unexpected authentic experiences and a different kind of beauty are waiting for them. For example, there are many historical bathhouses- hammams in Uskudar, but these are used mainly for bathing and relieving stress, rather than for showing off to tourists. As you enter the streets of Uskudar and visit the quaint shops, there is hardly anyone to push you to buy anything. The prices that you’ll pay are the same as what the locals would pay. This is just like an Anatolian village or town in the middle of the massive city of Istanbul. So if you want to get to know Istanbul beyond typical tourist attractions, see the most amazing views of the city and get a sense of how the local people live, and if you care about history, then Uskudar is for you. I had a chance to visit Uskudar while I was staying with my family in Kadikoy Acibadem after I first moved from abroad. 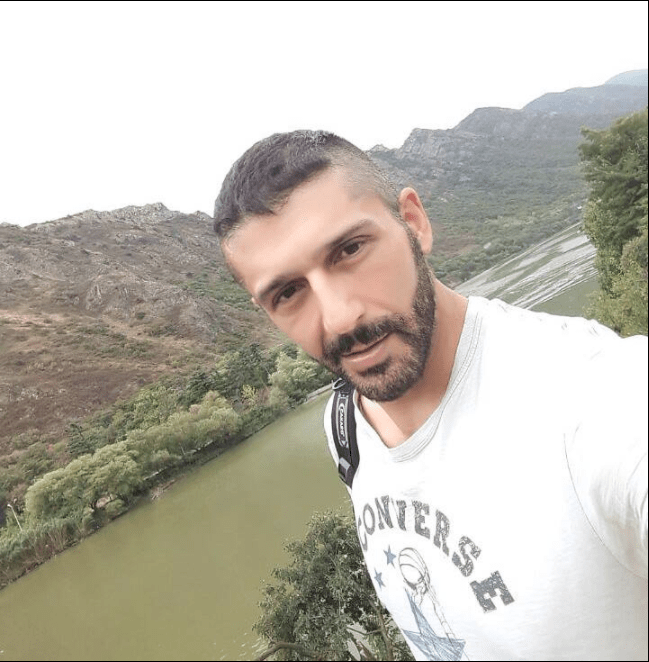 I was familiar with the area when I was looking for a place where I could afford to buy, without going too far from the city center or needing to buy a car. 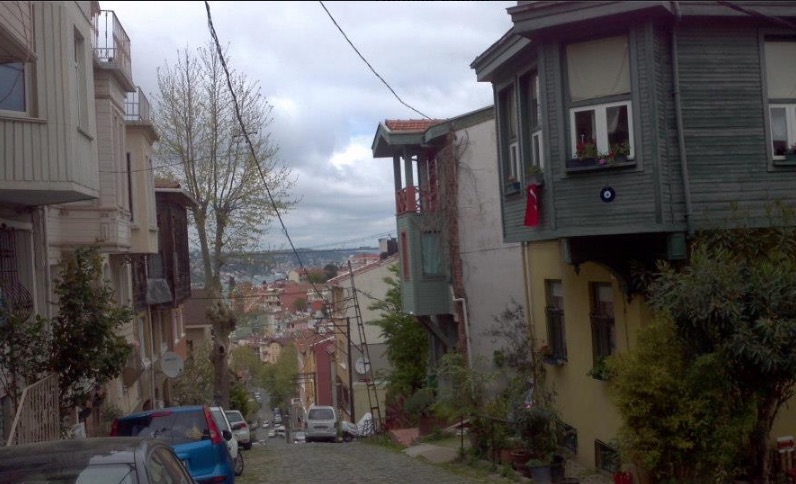 Unlike many secular Istanbul people who do not like Uskudar because of the more conservative residents, I liked walking on the narrow streets with surprises at every corner, like something historical or beautiful sea views. And I said to myself I could easily live here. Of course, the mentality of Besiktas, Kadikoy Moda, and Cihangir appeals to me more, but the prices were much higher and I didn’t want to take out a mortgage. But Uskudar isn’t really any less than any of those areas, and it is even more quaint, quiet, clean and authentic. For example, when I cross to the Euro side and come back home, there is an unexplainable relief, mainly because the streets are calmer and cleaner. 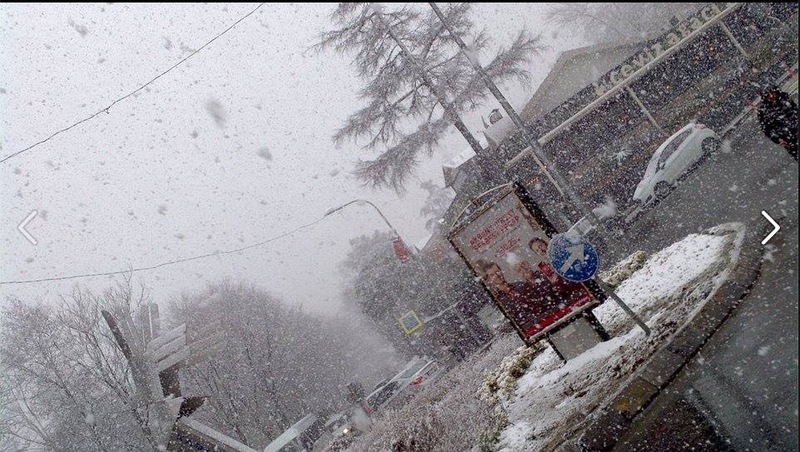 It even seems a bit like a summer resort at first. There is something unique here that I really like, something that I can not even find even in the most expensive areas of Istanbul. Istanbul is a huge city that is full of surprises, with the interesting bits and pieces even in the residential areas on the Asian side. You may want to start with the modern Kadikoy district in Asia, full of nice cafes and bars and lively kinda Spanish/Euro atmosphere. Then you have Kalamis Marina with a park and cafes, yachts, and Moda neighborhood just near Kadikoy. The sophisticated Bağdat Caddesi (Street) is the Champs-Elysees of Istanbul on the Asian side, with trendy shops, cafes and modern people. 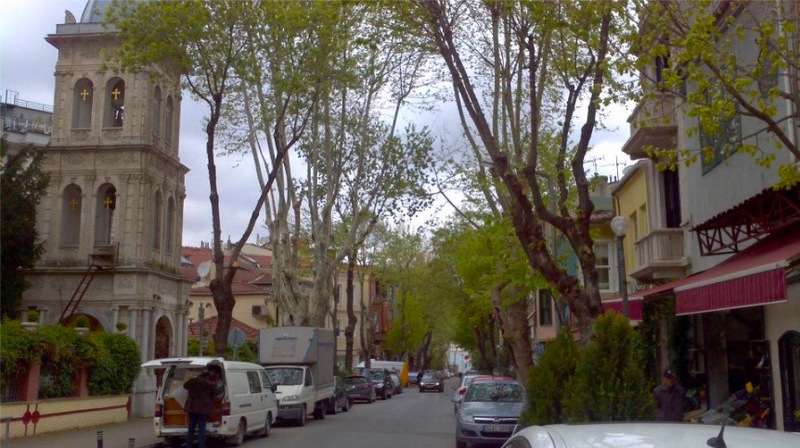 It is a very long street that starts from Kadikoy and goes all the way up to Bostanci area. You may want to have a look at the conservative and historical Uskudar in Asia as well (we covered above), but I recommend the seaside rather than inland. On the right, you have the Leander’s tower (touristy part- crowd is not the nicest) and to the left of the ferries you have the beautiful views along the seaside parks. 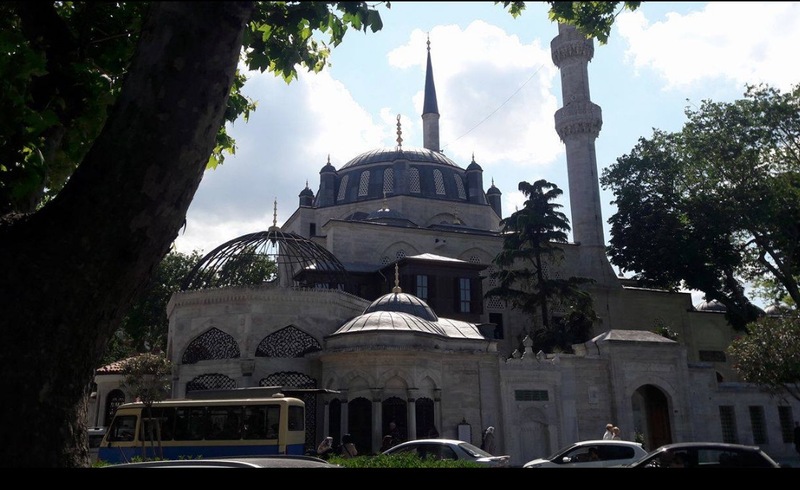 Please check out Fethipasha Korusu (big park not known to tourists with much nicer views than Barcelona’s Parc Guell) and Kuzguncuk neighborhood with a synagogue, church, mosque side by side and kind of a Parisian feel.